Dear BF: thank you for doing a 5K with me and only walking, I have not ran since 9th grade high school and I don't see that changing anytime soon. I do however appreciate you pushing me through the very end and supporting my horrible jogging abilities. 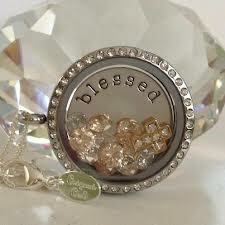 Dear Origami Owl: thank you for being such an amazing opportunity, I am truly blessed by your amazing jewelry line and the ability to share my passion with all my friends. Dear Dad, Brother, Grandmom and Pop: you have been amazing the with the moving and supporting my decision to move up. I could not have done it without your help and you continue to prove to me just how lucky I am to have an amazing family. Dear Dr. Z: Thank you for telling me my baby Bella, will most likely be a very large dog and hit 90 lbs. While I knew she was no Yorkie, 90lbs is alot and more then half what I weight! Cue heart attack now! Dear Friday: after working atleast 50 hours this week I have never been more happy to see you and have a 3 day weekend, first thing on my list..new nails! I haven't had acrylic in so long and it's time for an upgrade! Why: because everyone LOVES origami owl and why wouldn't you want to share Origami Owl with all your friends, earn free and/or discount products AND not have to clean your house, buy drinks or prep for a party! :::How an online party works - there is no set time or place to show up to! 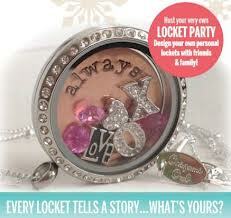 Your and your friends just browse the website and "build" their locket virtually! You just send the link to my website to friends and they order, the order will be shipped directly to them! I will send you an email ecard to send to all your friends as well as create a Facebook page and upload examples, answer questions and play games to keep it interesting and fun for all your friends! Once you have a party of $250 you start earning discounted merchandise or even FREE merchandise! If your friends book an online party and you earn even MORE credits! I am here to answer any questions, give suggestions, and even place the order for you if needed! 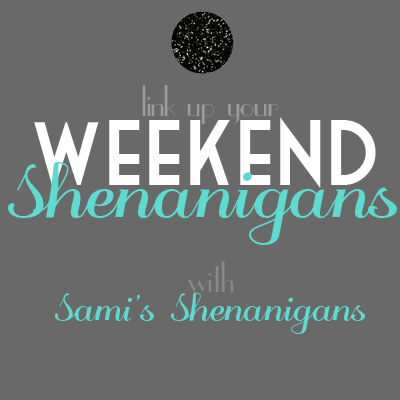 ::: The first 3 people to email me and host an online party will receive a FREE gift! Also anyone that places and order in the next 3 days and mentions this post will receive a free gift as well! Feel free to share that post with friends via Facebook, email, text, snail mail however! I can't wait to share Origami Owl with everyone and see what amazing creations and stories we can all tell! 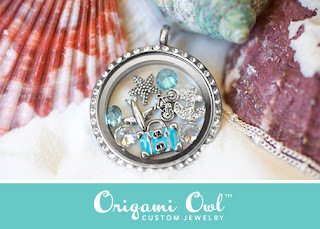 If you'd like to feature me and Origami Owl on your blog, please email me! I love to share my story!! At the ripe old age of 27, yes that's right I turned the big 2-7 yesterday (Check out my instagram for Birthday Pics). Anyhow, I degress I will be moving out of my grandparents home and into my home as of the first weekend in May. I've lived in a lot of places in the last few years: with my mom, with my boyfriend, on campus, with my dad and then finally with my grandparents. I've been with my grandparents a few years now and while I feel really blessed to see them daily and live with them. However, the time has come for me to move out and atleast try to survive life outside the nest. I wasn't planning to move out into next year when I had all my debt paid off, however my dad has two houses; the house he lives in with my step mom and his bachelor pad. The bachelor pad is on the market but not selling and well the marriage isn't going to hot. So in order to make his life easier and give me a little freedom I've decided to rent his bachelor pad. I cannot tell everyone how scared I am, but maybe there isn't a perfect time for me to move out and it wasn't realistic to think I could get rid of all my debt. I'm going to try and if it doesn't work out then I'll move back home with my grandparents. So life is going to be pretty tight for the next couple months but I'm pretty set on making this work. With that being said I NEED everything, the house is completely empty and except for bedroom furniture I have nothing! Oh, and less then 2 weeks before I move in. Wish me luck! 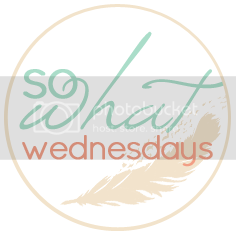 So I realize it's been a while since I wrote, sorry blogland friends! I, however, AM BACK! Remember my introductions to Origami Owl a few months back? Well, it's AMAZING! I've previously signed up for other direct sales companies: Mark, Avon, Thirty One and Cookie Lee, to no avail. 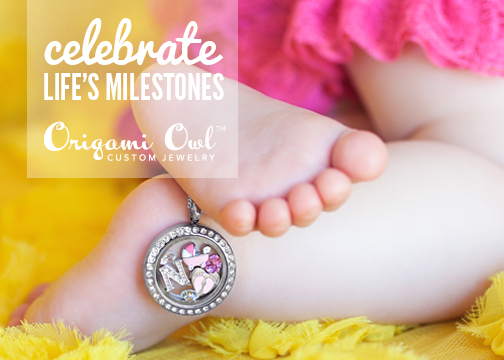 Origami Owl has been wildy successful for me, not only is the product at an attainable price level and amazing quality there is literally something for EVERYONE! I wear my necklace everyday as a way to remember my mom and I love to tell my story and what exactly my locket means to me. 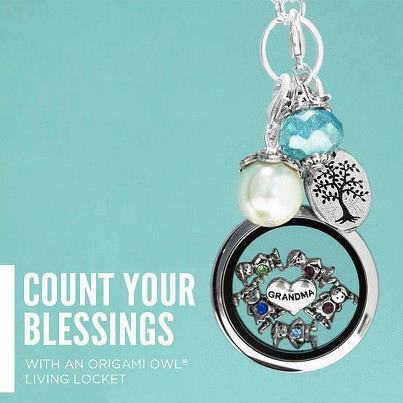 In the past few months I've helped share Origami Owl with many coworkers, friends and family and hope to share the Origami Owl love with all my friends on FB, instagram and blogger. Won't you help me? 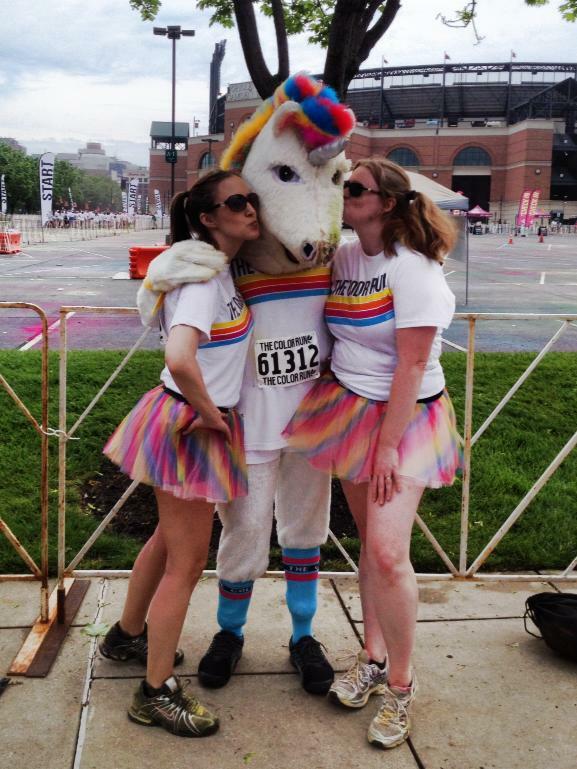 You can order online 24/7, host a catalog party (in person or online) to earn free and discount merchandise! 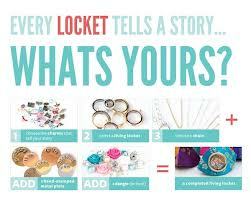 The process is simple: pick a locket, pick your charms, pick your chain and pick a plate and/or dangle (if wanted). Here's a few amazing ideas! 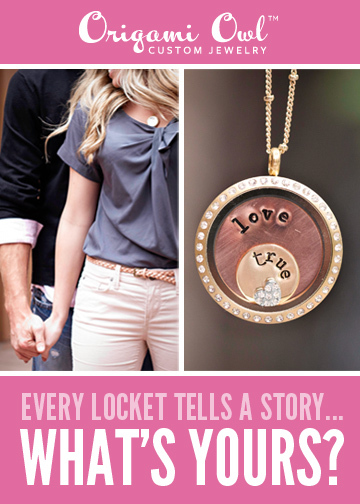 Don't forget Mother's Day is right around the corner and there is STILL time to order and recieve your locket before Mothers Day! I suggest placing your order by 4/22 to ensure you receive your gift before mothers day. Please spread the word & tell your story with Origami Owl! I took a vacation day today since we were supposed to get a foot of snow, so far we've only gotten rain. If I've waited WEEKS for a spring line release from one of my favorite online boutique stores and after waiting all day, the website crashed and I was unable to purchase anything I wanted, because it all sold out. If I haven't filed my taxes yet, I still need to save the additional money to PAY to the government. This is the first time I've ever owed on taxes. I had girls night Saturday night and all day Sunday I was horribly hung over, I've only ever had a hangover 2 times in my life. I'm a pinterest addict, I typically check it before bed and it usually extents my bedtime. I love pinning quotes and funny pictures. Dear Friday: It's made for a long week when you only work 3 days, I can't believe your here already but boy am I glad to see you! Dear Dad: Thank you for dinner tonight, the conversation and the trip to target, it was great to have someone to help me carry my laundry detergent to the car. Oh did i mention the good convo? Dear MD weather: please only be cold when it's going to snow, otherwise the cold and/or rain just makes me want to stay in bed. Dear Now That's Called Music: Thank you for releasing a new CD, although it came out on Tuesday today you are mine. I cannot wait to rock out in my car! 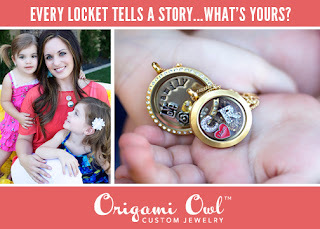 Dear Origami Owl(locket pictured above): I absolutely love all your products and the opportunity you've provided me with, I cannot wait to see what opportunities await!